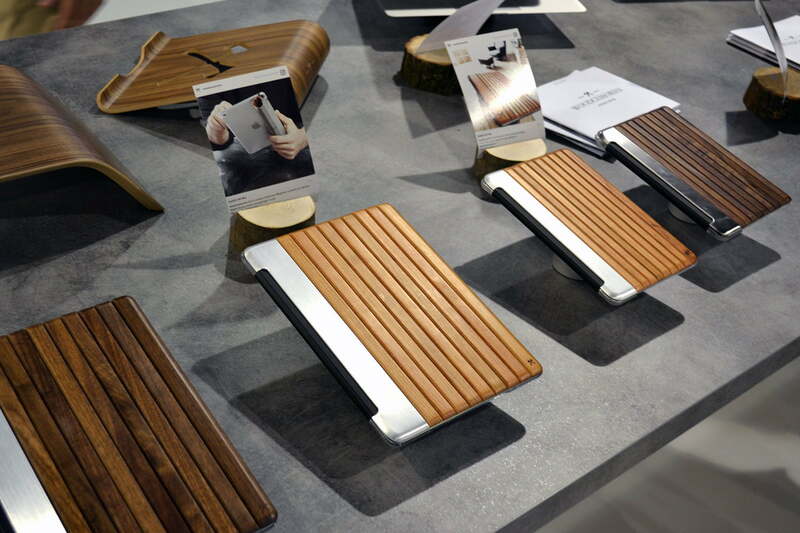 If you’re willing to weave your way through the labyrinth of halls at IFA in Berlin, Europe’s biggest tech show of the year, you’ll be rewarded with a treasure trove of interesting and innovative mobile accessories, amongst the countless other gadgets. 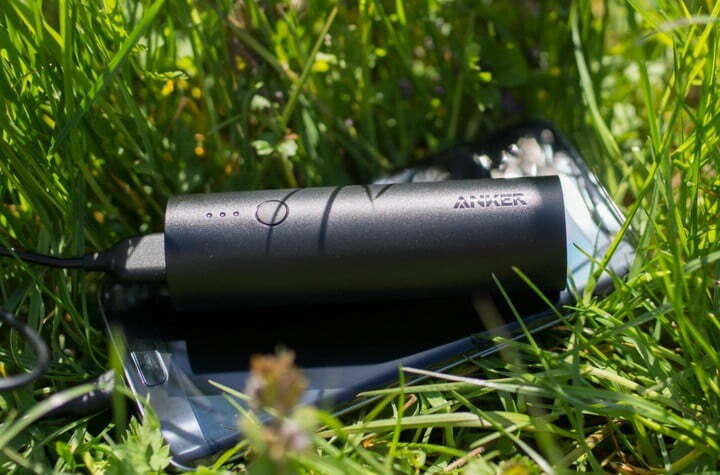 We’ve been exploring, testing, and asking questions to find the cream of this year’s mobile accessory crop and we have ten suggestions that you should take a look at. 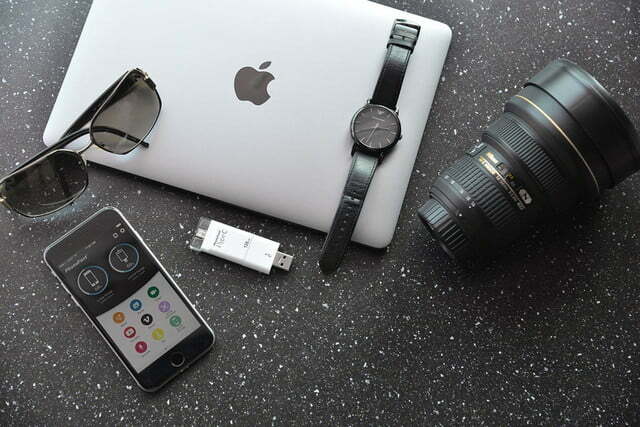 These are the best mobile accessories of IFA 2016. 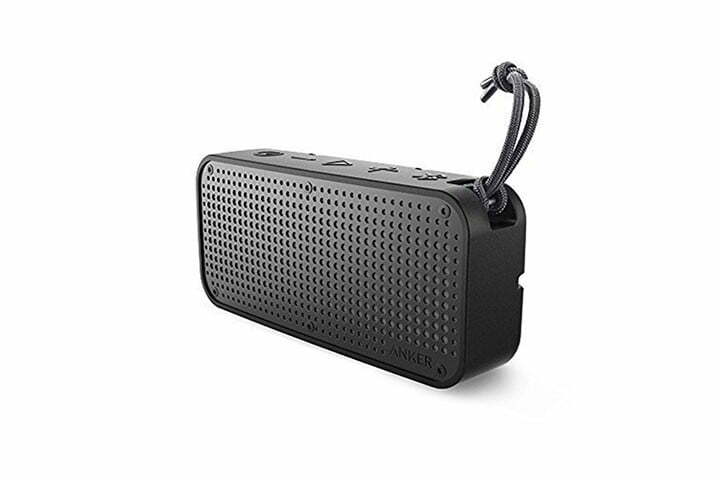 This Bluetooth speaker packs a mighty punch for such a diminutive device. It’s quick and easy to pair with your smartphone and it can play music, boost your movie audio, or handle calls. 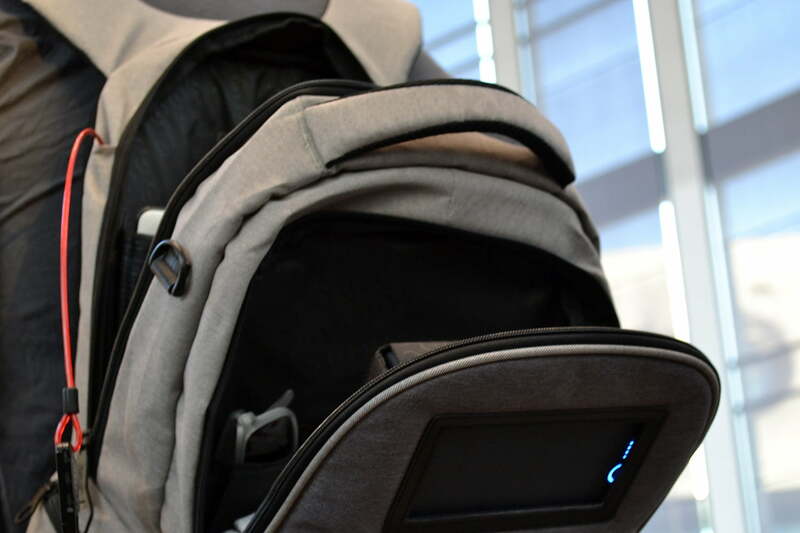 There are quick controls on the top, a power light and three LEDs to show remaining battery, and a durable strap so you can carry it easily or tie it onto your bag. There’s actually a 5,000mAh battery inside this, which is enough for up to 15 hours of sound, and there’s a 1A USB output that you can use to charge your phone. It is completely waterproof, with an IP67 rating, so if it falls in the pool there’s no need to panic. It’s also dustproof and shockproof, so you can take it with you anywhere. Virtual reality is really starting to take off, so there’s a growing need for cameras that can shoot 360 degree video to take advantage of VR headsets. 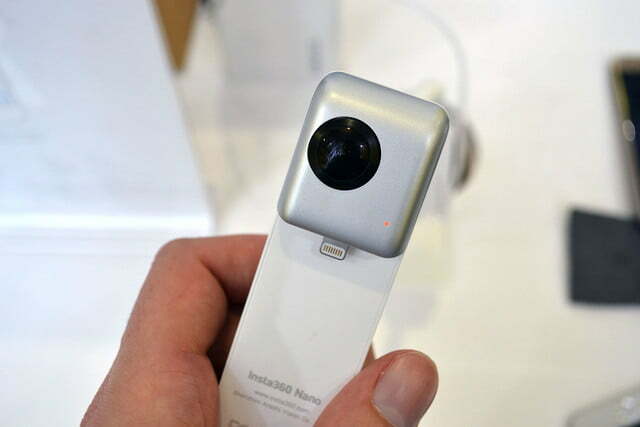 Insta360 already offers an excellent standalone 360 degree camera that can also plug directly into your iPhone, called the Nano. They just released an Android version at IFA called the Insta360 Air. Unfortunately, it doesn’t have a standalone mode or built-in battery like the Nano, so it only works when paired with an Android phone, but we’re also expecting it to be a good bit cheaper than the $220 Nano when it lands in November. 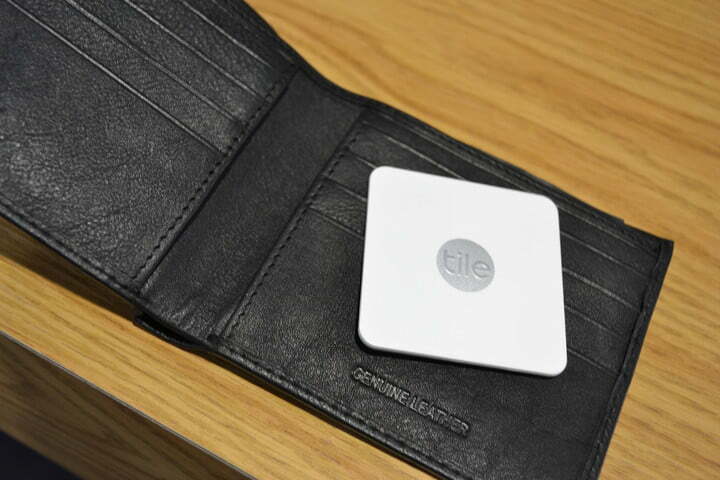 We’re fans of the original Tile tracker, so we were excited to see the new Tile Slim version at IFA this year. It’s a svelte, square tag that you can slot into a pocket in your wallet or purse. 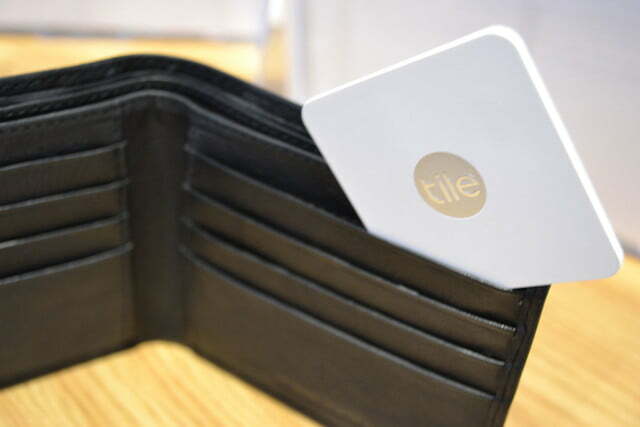 It works just like the regular Tile, tracking your wallet via Bluetooth and playing an alarm to help you find it. There’s also a button on the Tile Slim so you can ring your phone. Tile has sold six million devices to date and they’ve started licensing the technology so it can be integrated into devices. As their network coverage expands it should boost your chances of finding any Tile tagged items you lose. If you’re in love with natural wooden finishes, then Woodcessories is sure to pique your interest. This range of iPhone cases, iPad, and MacBook covers and stands, and Apple Watch straps, are fashioned from bamboo, cherry, walnut and various other types of sustainably sourced wood. 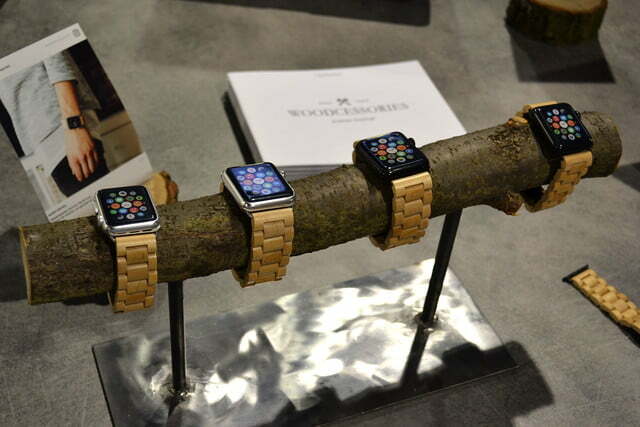 The company has an eco-friendly ethos and builds products to stand the test of time. Cases start at around $30, but there’s only a limited selection at Amazon. You’ll have to visit the Woodcessories site to see the full, new range. It’s common to run out of storage space on your iPhone after a while, especially if you saved some money by opting for the lower capacity model. 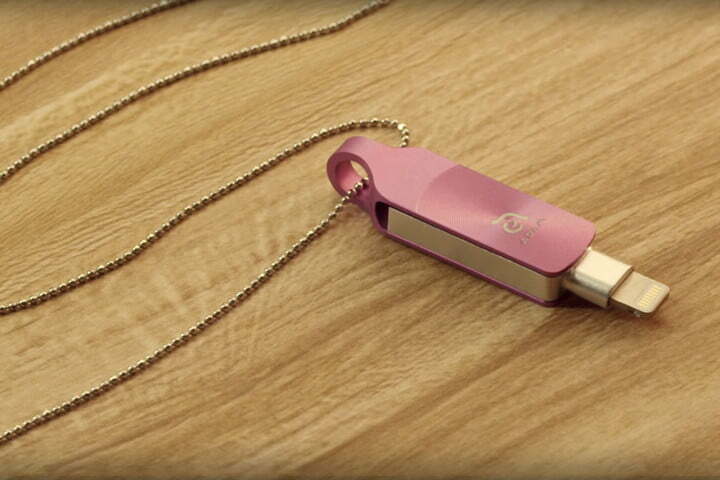 The PhotoFast iType-C is a handy flash drive with 64GB of space. 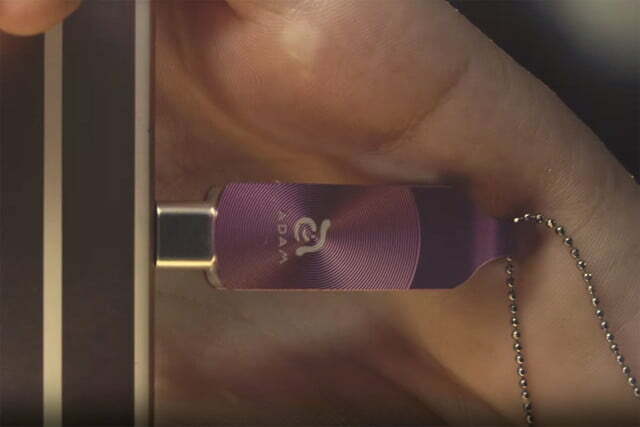 It has a Lightning connector at one end and a USB Type-C connector at the other, so you can backup your photos and files, and then easily transfer them to your MacBook. It also comes with an adapter that has a USB connector, and it flips down to switch to Micro USB, whatever devices you have it’s easy to transfer files. If you need more storage there will also be 128GB and 200GB versions. It goes on sale at the end of September. 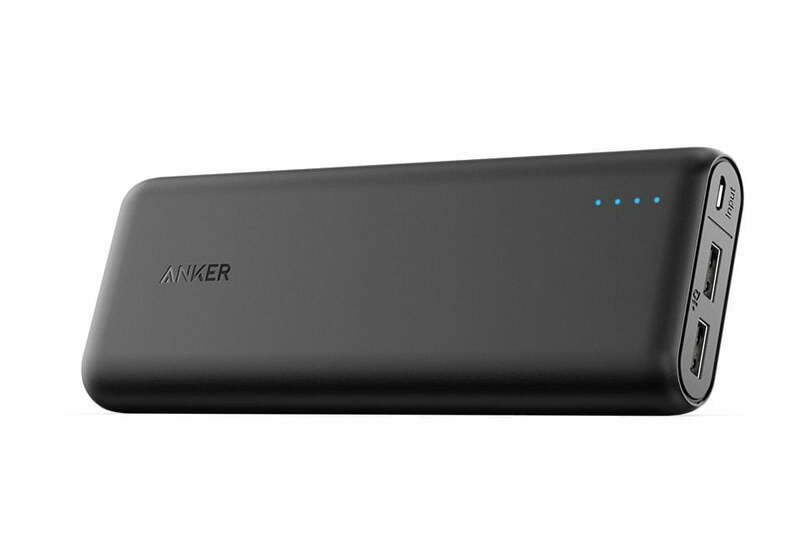 This power bank from Anker is packing a whopping 20,000mAh, which is enough to charge an iPhone 6S seven times over, or an iPad Air twice. You’ll find two USB ports on the end, so you can charge two devices simultaneously. Unusually, one of the ports supports Qualcomm’s Quick Charge 3.0, which can charge some phones, like the LG G5, up to 80 percent in just 35 minutes. 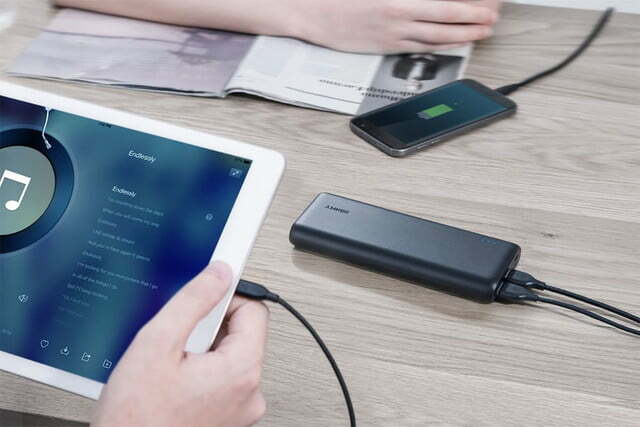 The other port can output up to 2A, and both have Anker’s PowerIQ technology, which identifies the connected device and picks the fastest safe charging speed for it. We had some fun with Catalyst’s attachment for its waterproof iPhone case, which is designed to improve your Pokémon Go prospects by making it easier to throw PokéBalls. The case itself is one of the toughest and best waterproof iPhone cases that you can get. 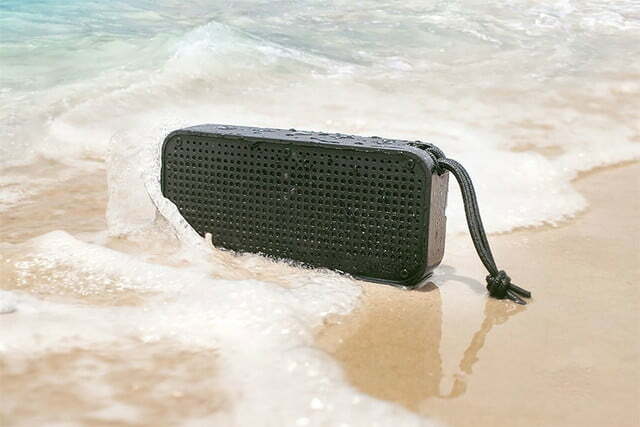 It provides drop protection, keeps out dust and dirt, and it’s waterproof up to 5 meters. 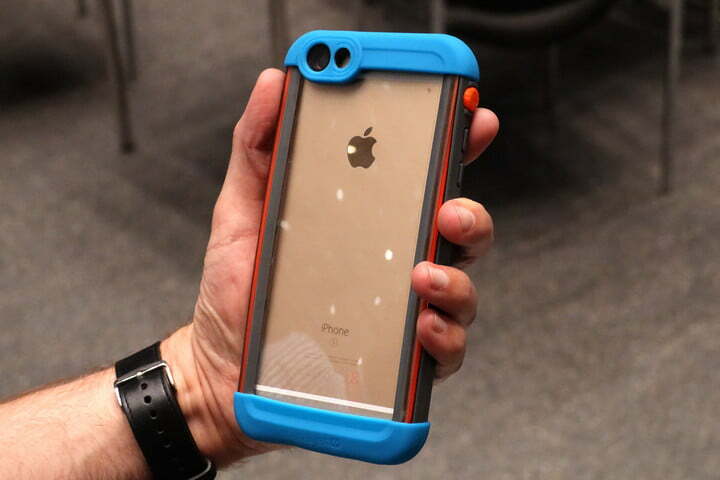 There’s a shell and a clip on rear panel which is clear, so you can see your iPhone inside. 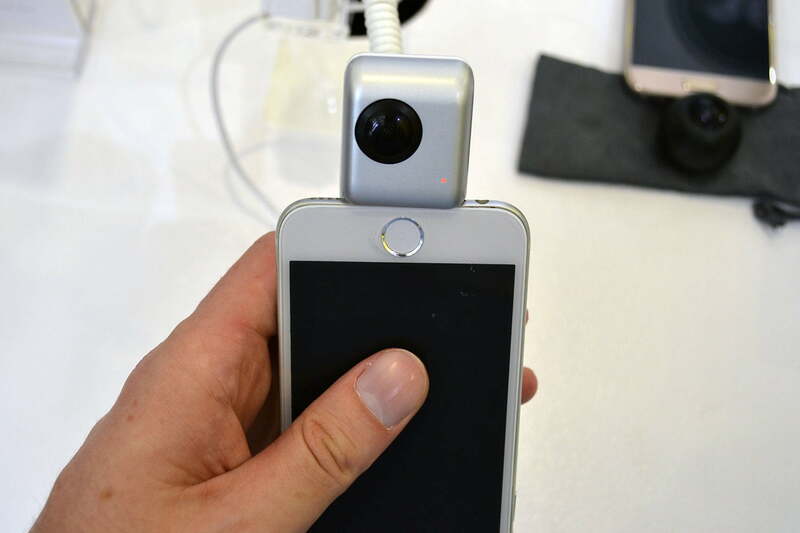 It also protects the screen, TouchID, and the camera lens. 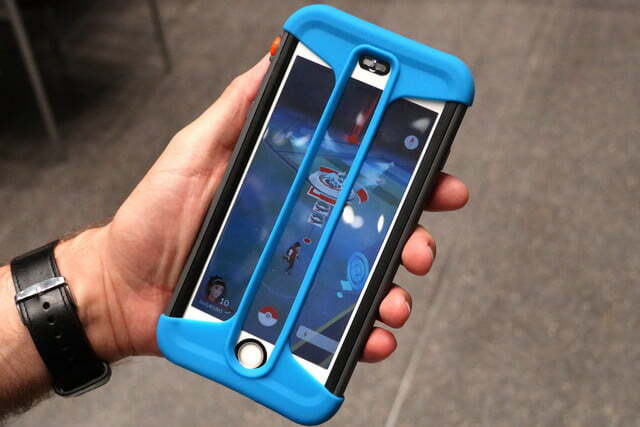 The Pokémon Go is a stretchy silicone bumper that fits over the top for your gaming sessions. This backpack is built for modern living with a range of pockets and pouches for all your belongings, and anti-theft features like lockable zippers. Inside the Lifepack there’s a special pouch for the Solarbank, which is a portable battery pack and Bluetooth speaker with a solar panel on the top to recharge. 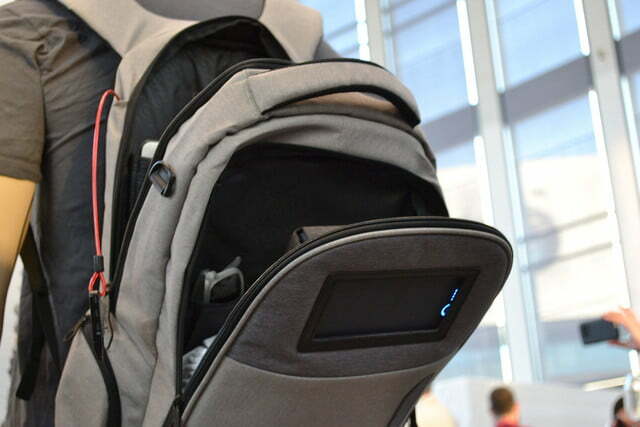 The solar panel is exposed when you slot it into your Lifepack, so it can be charging while you walk. 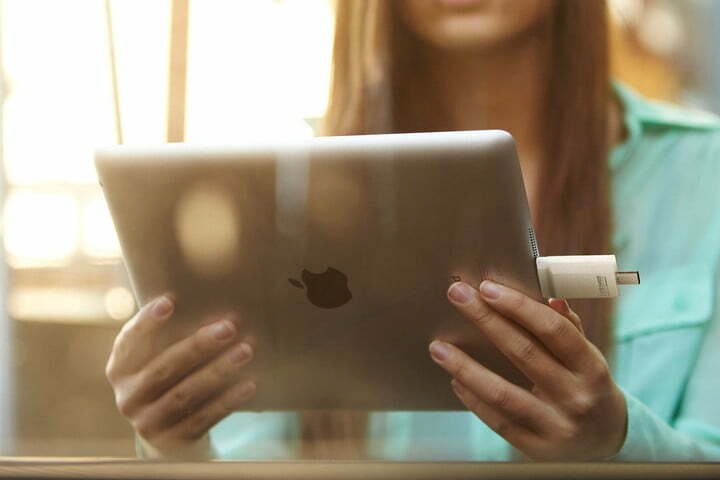 The capacity is 12,000mAh hours, so it provides plenty of power to charge up your smartphone or tablet, and there are two USB ports (2A and 1A). If you preorder now you can get it at $180, but that’s set to jump to $280 when the Indiegogo campaign ends. You can also buy the Solarbank separately for $120. 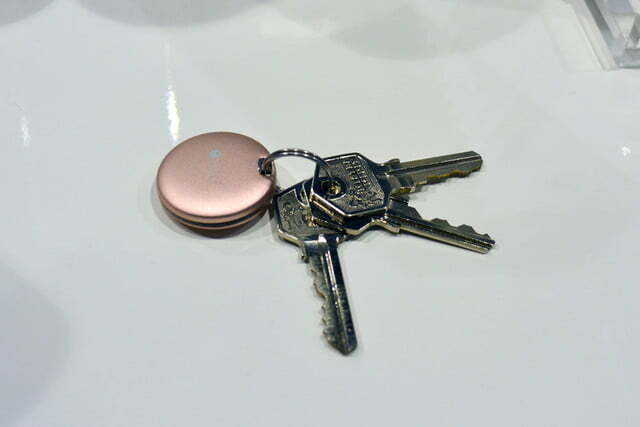 This wee Bluetooth tag resembles a macaron, but we don’t recommend taking a bite. It’s actually a clever device for tracking your keys or other belongings. It’s a lot like the Tile tracker because it hooks up to your iPhone or Android phone via Bluetooth and can play an alarm at around 90 decibels to help you find whatever you attached it to. If you can’t hear it, then you will be able to view the last known location on a map. It also works in reverse, so you can push a button on the Orbit to ring your phone. 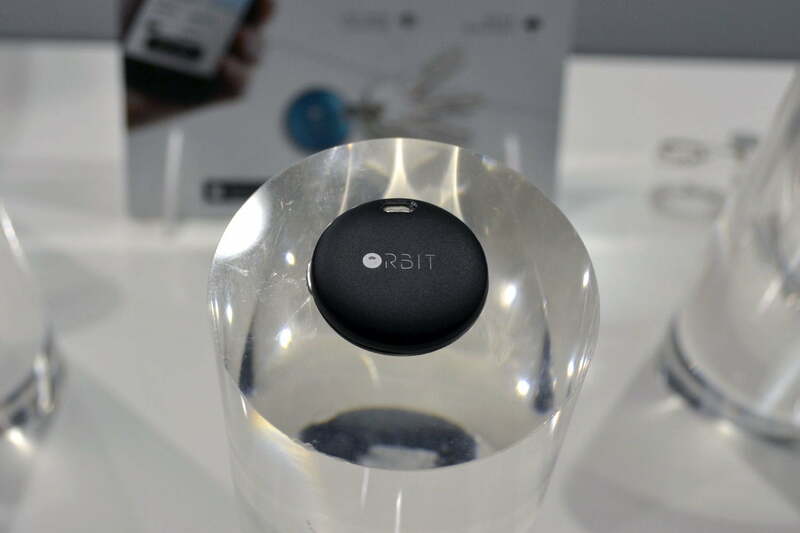 The tethering feature will set off an alarm if you go beyond a certain distance, so you don’t leave without it, and the button on the Orbit can also be used as a selfie shutter, so you can snap a shot without having to tap your phone’s screen. If you demand a certain level of style from your mobile accessories, then you should love this storage solution for the iPhone or iPad. This is the third product from Adam Elements and it has a refined, textured zinc/aluminium design that comes in six eye-catching colors. It’s durable and it looks great. Flip it open and you’ll find a Lightning connector at one end and a USB connector at the other. There’s a ring so you can attach the iKlips Duo+ to your keys, or hang it round your neck. Adam Elements also provides a leather pouch to hold it. It launches on Indiegogo at the end of September, but we’re not sure about the pricing just yet.